Coqui the Chef: Food, Aprons, Cookbooks...Yeap, I'll be there! 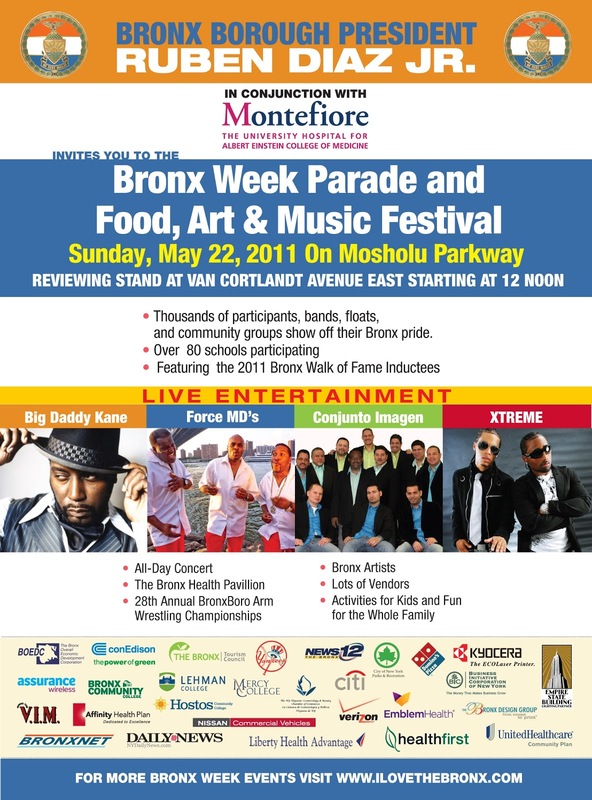 Food, Aprons, Cookbooks...Yeap, I'll be there! 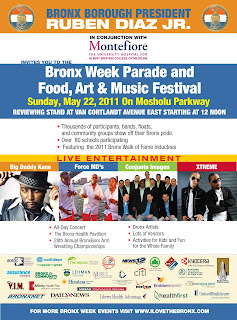 After the Bronx Week Parade, the fun continues on Mosholu Parkway with over 100 vendors; food from some of the borough’s most popular restaurants; artists and crafts people, courtesy of the Bronx Council on the Arts; and a live music concert throughout the day. Come by Coqui The Chef's booth! We'll have lots of goodies for you!